Appointed by Governor John S. Battle on March 12, 1951, to fill the vacancy created by the death of Herbert Bailey Gregory and began his service on March 14, 1951. First elected by the General Assembly on January 22, 1952, to complete the unexpired term of Gregory. Elected on January 29, 1954, to a 12-year term beginning February 1, 1954. Service terminated by retirement. 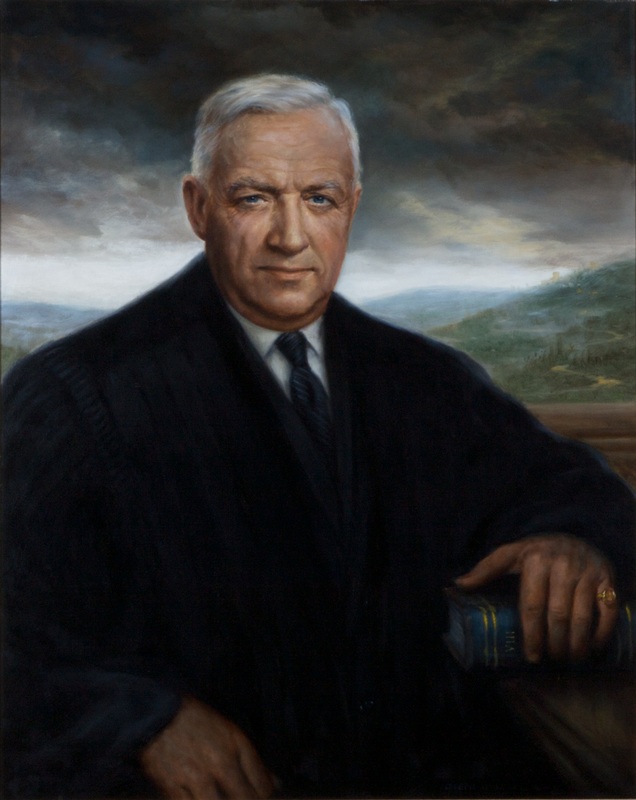 Appointed, “Whittle Named Supreme Court Justice in Va.,” (March 13, 1951), The Washington Post (1923-1954) [Washington, D.C.], March 14, 1951: B1; qualified March 14, 1951, 192 Va., iii; elected to complete the term of the late Justice Gregory, Journal of the House of Delegates of Virginia, 1952 Session, 106; first elected to a regular 12-year term, Journal of the Senate of Virginia, 1954 Session, 135; retired February 1, 1965, 205 Va., iii; birth, education, date of death, and career, transcript of memorial on October 14, 1968, published in 209 Va., ci-cvii; died in Martinsville, “Kennon Whittle, Virginia Jurist, Dies,” November 1, 1967, The Washington Post, Times Herald (1959-1973) [Washington, D.C.], November 1, 1967: B3; portrait, Ray O. Hummel, Jr., and Katherine M. Smith, Portraits and Statuary of Virginians Owned by the Virginia State Library, the Medical College of Virginia, the Virginia Museum of Fine Arts, and Other State Agencies (Richmond, Va.: The Virginia State Library, 1977), 133. According to Hummel and Smith, the portrait was completed in 1968 and was a gift of the family. The 1960 report of the Virginia State Bar Association portrait committee indicates it was completed in 1960 and was commissioned by the Virginia State Bar Association; see Proceedings of the of the Seventieth Annual Meeting of the Virginia State Bar Association, August 1960 (Richmond: Keel-Williams Corporation, Printers), 69.